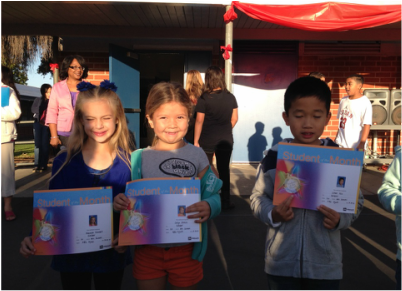 Congratulations Miranda, Benjamin and Yiheon! 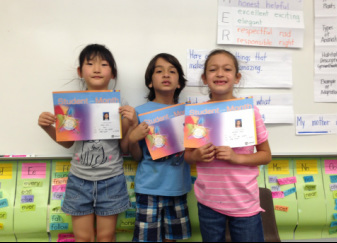 Congratulations Ethan, Makayla and Sofya! Congratulations Taylor, McKenzie and Samuel! Congratulations Faith, Aaron S., and Raquel! Congratulations Sadie, Alynna and Nathan! 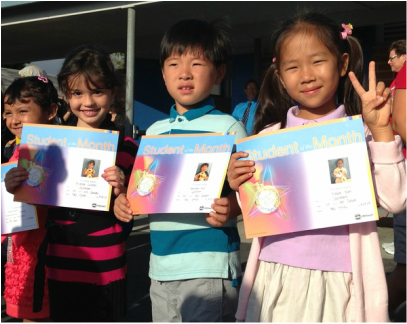 Congratulations Eujin, Aaron A., and Roxy! 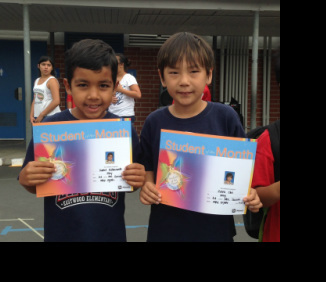 Congratulations to Daniel and Caleb!